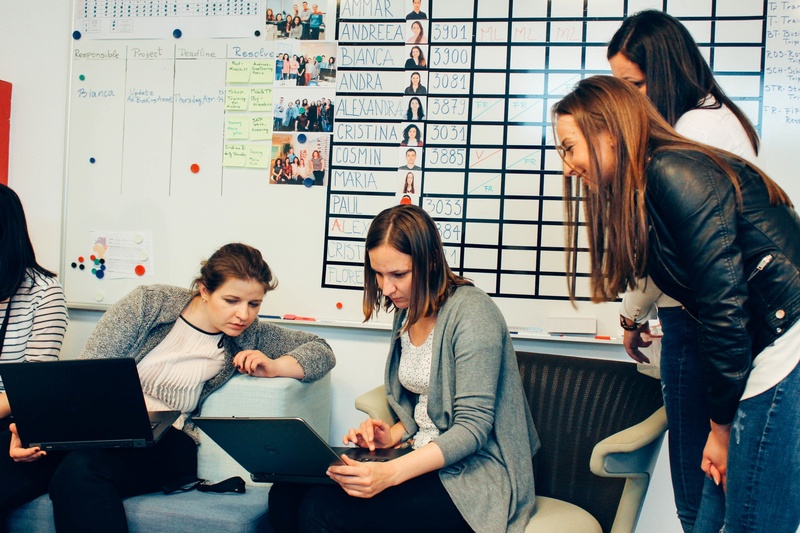 Productive, happy, helpful employees are your company's biggest asset. That's why you've outfitted the workplace with the equipment and tools they need to perform their jobs effectively. That's also why you provide great benefits and on-the-job perks. Productive, check. Happy, check. What about healthy? What are you doing to further employee health and well being? If you don't have an employee wellness program (or if you aren't sure what employee wellness programs are) we're here to enlighten you! At 2020 On-site, we're so passionate about employee health and wellness that it's the cornerstone of our entire business. In the words of the philosopher Plato, "The part can never be well unless the whole is well." Your organization cannot achieve its full potential unless its many living, breathing parts are operating on all cylinders by being mentally and physically healthy. A comprehensive employee health and wellness program is the most effective, efficient way to encourage your employees to take care of their health. Simply put, an employee wellness program is a multifaceted initiative that a company develops to boost employee health, engagement, and morale. Most employee wellness programs include a combination of rotating employee health special events, opportunities, and programs as well as permanent additions and modifications to improve workplace and employee well being. How Do Employee Wellness Programs Benefit Employers, Employees, and Customers? Employee health and wellness programs often bring about a domino effect of positive changes that reverberate throughout the organization. Here are some tangible reasons why investing in employee well being delivers phenomenal return on investment. Employee Health and Wellness Programs Improve Employee Health and Wellness! The main reason to implement an employee health and wellness program is, of course, to give employees easy access to tools to improve their health and well being. Supporting those who are directly responsible for your company's success is the right thing to do. It also happens to be a smart business move. Employees who feel good physically and mentally are less distracted and more productive. They're in a better mood, and that ultimately benefits your customers. When your employees are upbeat, they'll be more responsive and helpful to your customers and more likely to go the extra mile. This translates into the "outstanding customer service" experience every business owner desires. Employees appreciate it when an employer goes above and beyond and offers fun and beneficial extras, like these great perks. It makes them feel like valued members of the team. Employees who feel appreciated at work are more likely to become long-term employees, simply because they have fewer reasons to want to change jobs. Employees who maintain a healthy weight, exercise regularly, don't use tobacco, and are diligent about preventive medical care are less likely to become ill or develop lifestyle-related diseases like diabetes and certain cancers. According to a study conducted by researchers at Duke University, obese full-time employees cost U.S. companies an estimated $73.1 billion in medical expenditures, lost productivity, and absence from work. A study conducted by Ohio State University researchers concluded that employers pay $6,000 per year extra (in healthcare costs and lost productivity) for each employee who smokes. Employees who aren't sick won't need to use sick days. When employees don't call in sick, there's no need for you to hire and pay temporary workers to fill in for them. Most jobs, by nature, are monotonous. Employees, more or less, perform the same tasks in the same places surrounded by the same people. A corporate health and wellness program shakes things up around the office and creates a buzz. Anything out of the ordinary is kind of exciting! Another huge reason employee health and wellness programs boost morale is that when employees are encouraged to complete health-related tasks at work, they're able to use more of their free time doing things they want to do, rather than things they need to do. There's absolutely nothing wrong with tooting your own horn, so to speak. In fact, if you want to stay competitive and top-of-mind, you should do it often! Glassdoor, where employees and former employees anonymously review companies (and where job seekers research prospective employers) ranks companies by various criteria, including the perks they offer. Regardless of the exact reason why you want to implement an employee health and wellness initiative, make sure to publicize it by posting photos and videos on your website and social media. Potential customers and employees tend to frequent and want to work for companies they consider good corporate citizens. Now that you understand many of the benefits of launching an employee wellness program, the next step is to launch one. The word "program" can seem daunting. It doesn't need to be if you break it down into manageable steps. 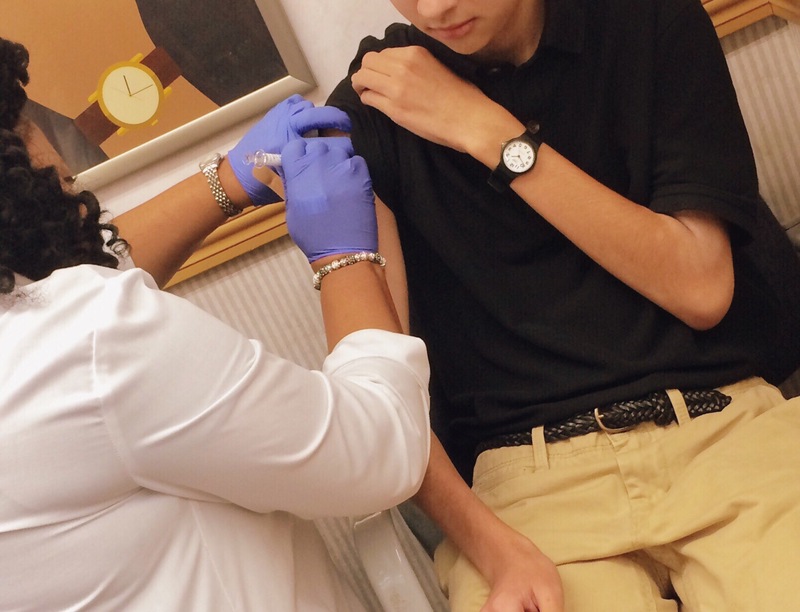 Find out what health-related needs and concerns your employers have. Identify topics that affect the highest number of employees and address those first. Identify something tangible you can do in the workplace to address those topics. Schedule the tangible event and arrange for any logistical issues. Communicate the schedule to your team, allowing them plenty of time to commit to participate. Introduce an incentive plan to encourage your team to participate. There are so many things you can do to enhance your employees' well being. If you're just getting started, it makes sense to begin with opportunities that are easy to do or arrange and that will be beneficial to a large segment of your employee base. 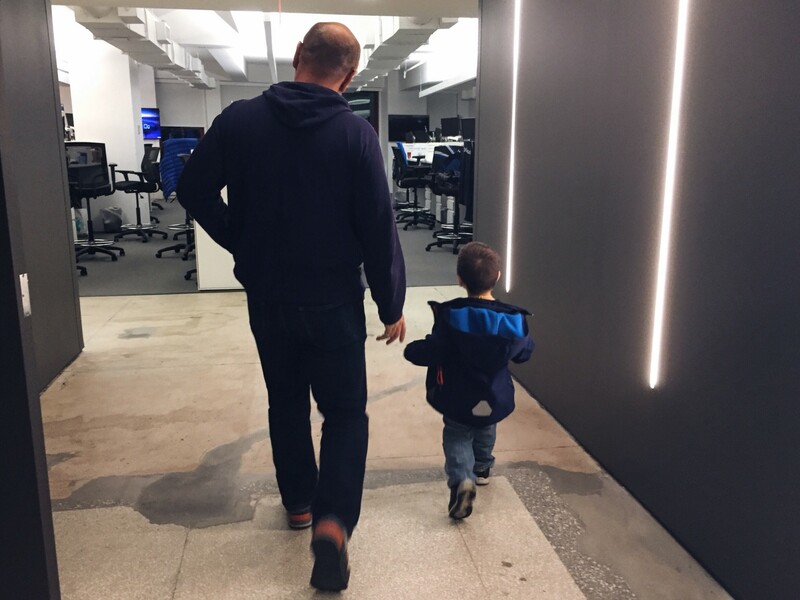 As we noted earlier, advancing employee health and wellness is the reason our company 2020 On-site exists. According to Prevent Blindness America, millions of Americans have difficulty seeing clearly without corrective lenses. That probably comes as no surprise. Odds are good that you wear prescription glasses or contacts and know plenty of others who do, too. Our vision tends to worsen over time, which is why it's important to have a vision check every year. Our company, 2020 On-site provides fully-equipped mobile vision centers that can set up shop in your parking lot or in front of your building so your employees can walk out, have their eyes examined, and be fitted with new glasses or contact lenses. The process takes about half an hour, compared to the 2 hours or so it would take them to get their eyes checked offsite. A huge portion of the population needs corrective lenses to see clearly, and a huge portion of the population is overweight. Why not jumpstart your corporate wellness program by equipping your team with wearable wellness tools? 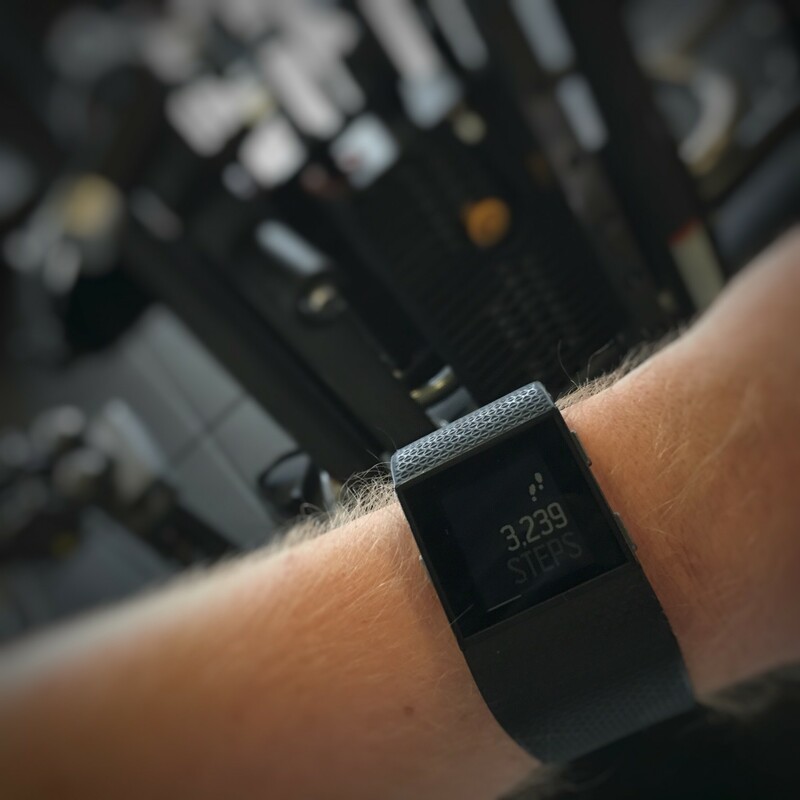 Whether you opt for high-tech Fitbits or inexpensive but effective pedometers, this is a great introductory step toward launching more comprehensive physical fitness programs. It also ties in perfectly with the incentives part of your program. You can reward prizes for the employees who walk the most steps in a day or week. Large corporations understand the importance of the break room. 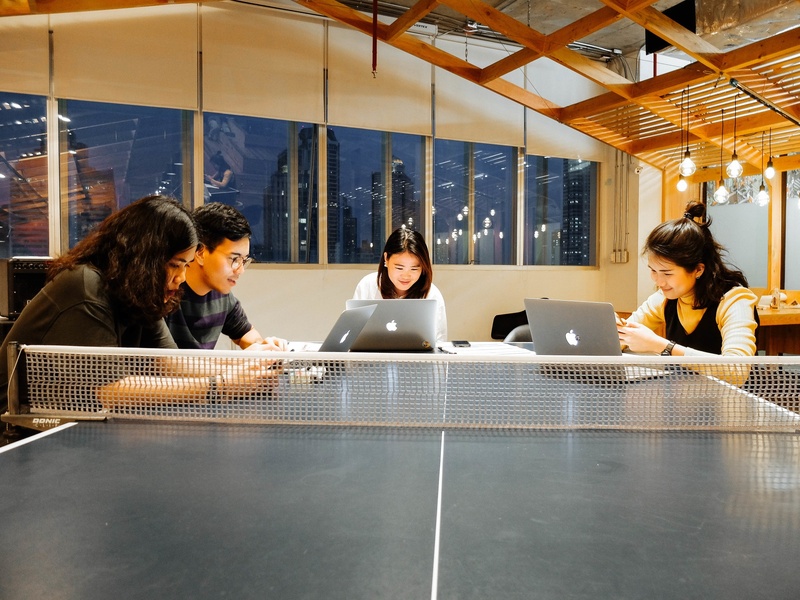 Airbnb's break room is equipped with ping pong tables, yoga classes and chef-prepared lunches. Google's cafe-like outdoor seating, climbing wall, and made-to-order sandwich bar are just a few of the perks employees enjoy on their breaks. 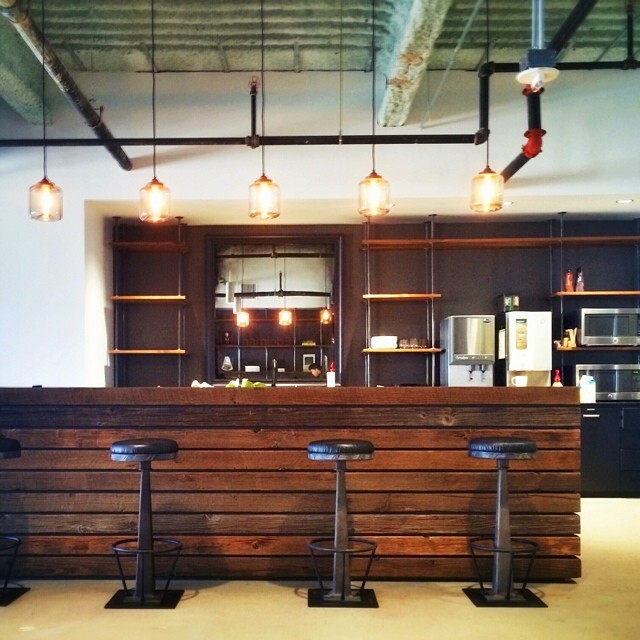 You may not have Google's budget, but you can still create a winning break room. If you've got vending machines, rethink what you stock them with and opt for healthier offerings. Consider stocking your break room with baskets of complimentary bananas, apples, oranges, and low-maintenance healthy snacks. Decorate it with inspirational and informative posters about nutrition and healthy diet. Subscribe to health-forward magazines and keep them in the break room for inspiration. Perhaps even place a scale in plain sight. The longest journey begins with the first step. Don't be intimidated by the label "employee health and wellness program." Instead, just do it! Take those initial steps, build from there, and the process need not be intimidating for you - or your employees! 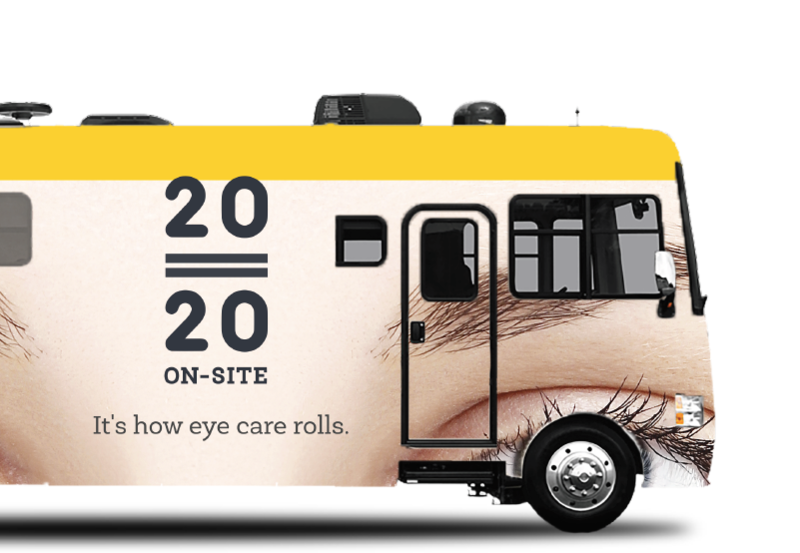 To get information on having 2020 On-site bring its mobile eye clinic to your office, contact us!